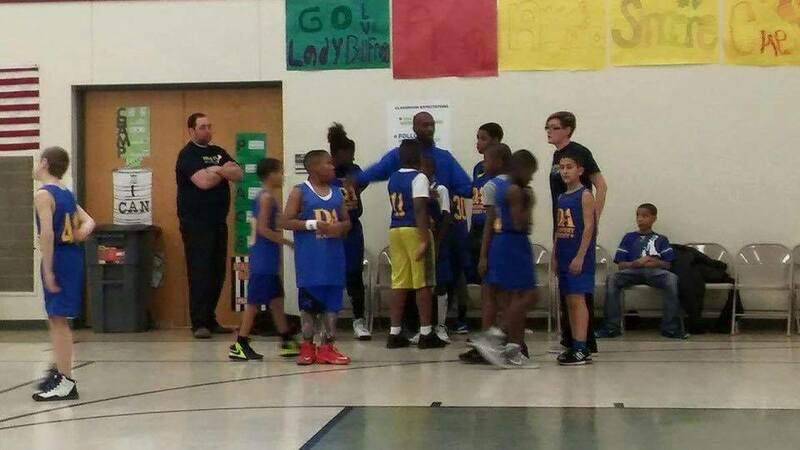 ​Discovery Academy offers basketball for grades 3-6 each year. 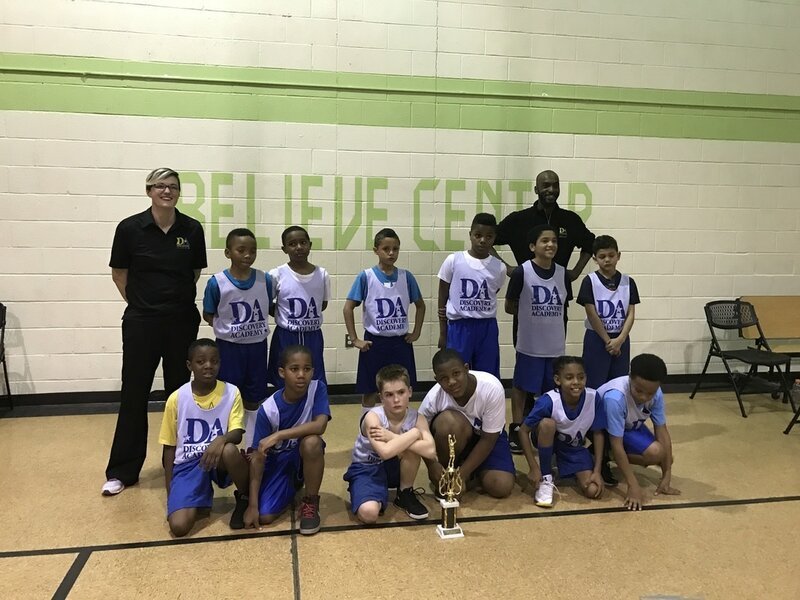 "I can honestly say that bringing my kids to Discovery Academy was the best choice we ever made for them, because we know our kids are in good hands. Discovery Academy treats your family like their family, and we couldn't be more pleased with the principal, teachers, and staff. Mr. Campbell is awesome, and as a parent, I'm not just told he likes our kids, we know he loves all the kids. Discovery Academy will always be our #1 choice!" "This is the best school for my children. The building is always clean, safe, and the teachers, principal, and staff are wonderful! They really love my kids and take they time to build relationships between the home and the school. I love this school and my children do too!"